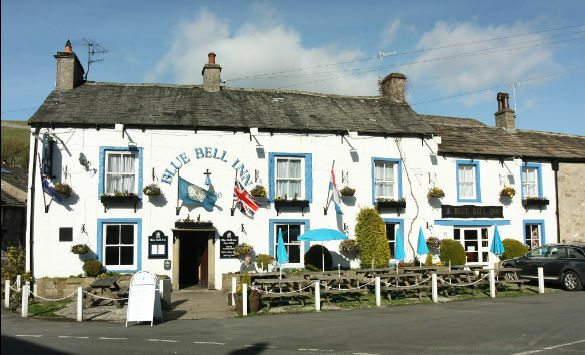 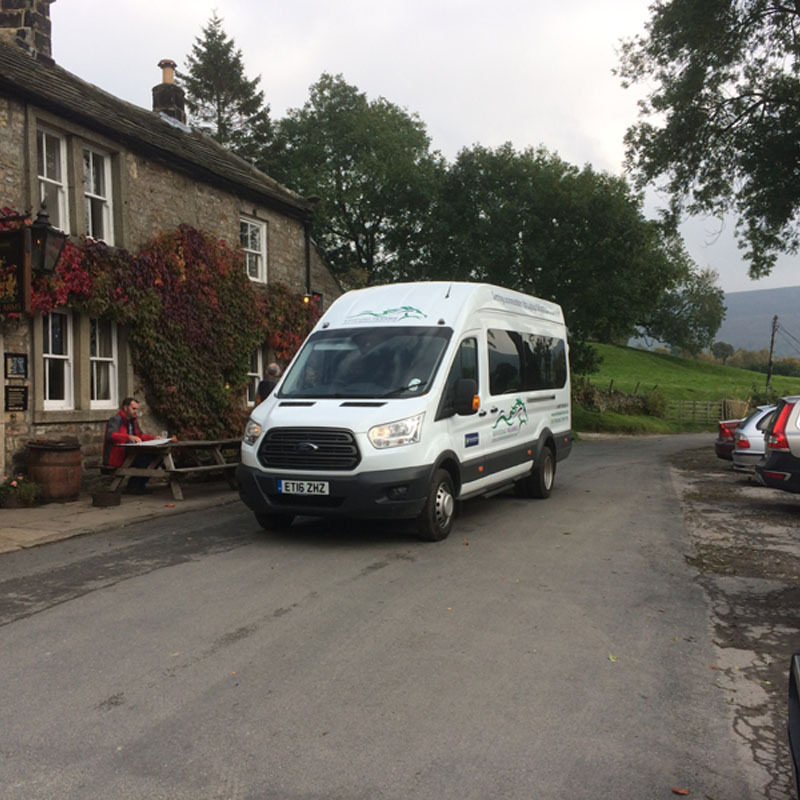 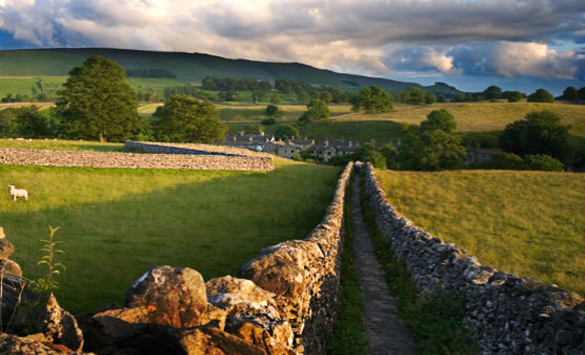 Pride Of The Dales, run busess from Monday to Saturdays between Ilkley and Skipton to Grassington and from there the Wharfedale Venturer takes you to Buckden. 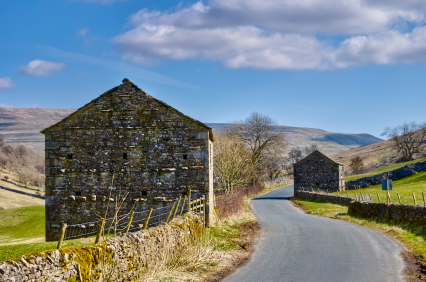 There is also a circular between Grassington and Hebden. 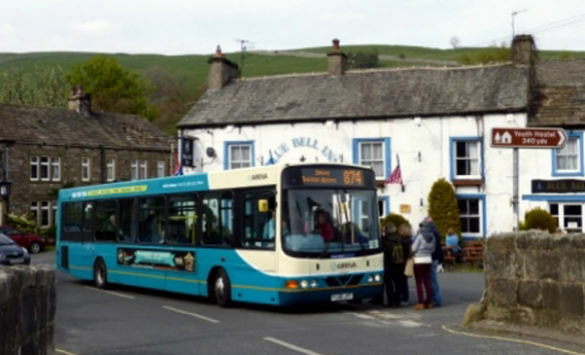 On Sundays and Bank Holidays, Dalesbus run similar services. 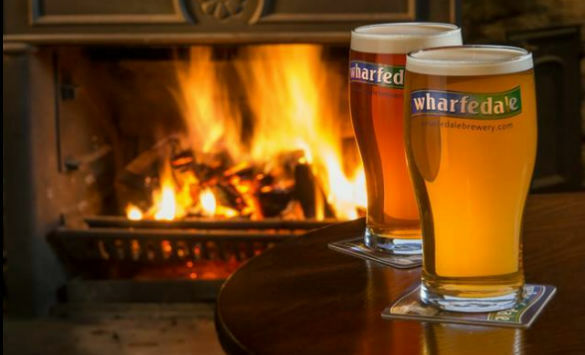 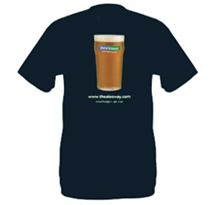 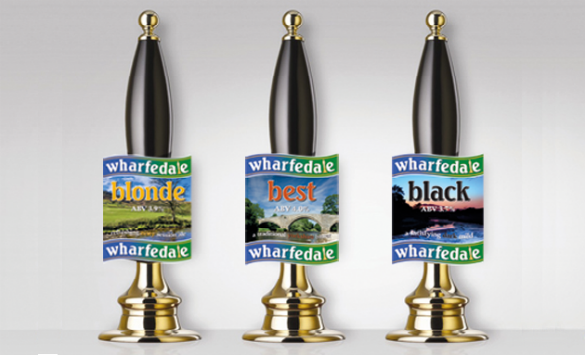 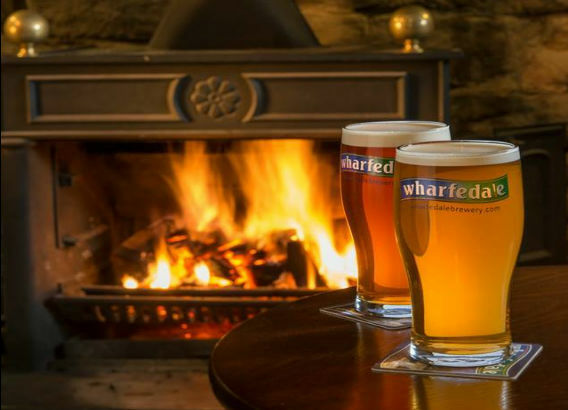 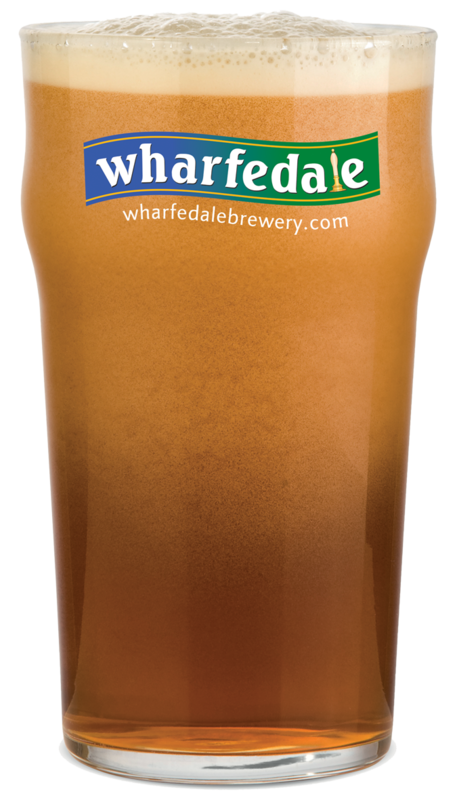 On Saturday nights the Wharfedale Packhorse visits all destinations in Upper Wharfedale. 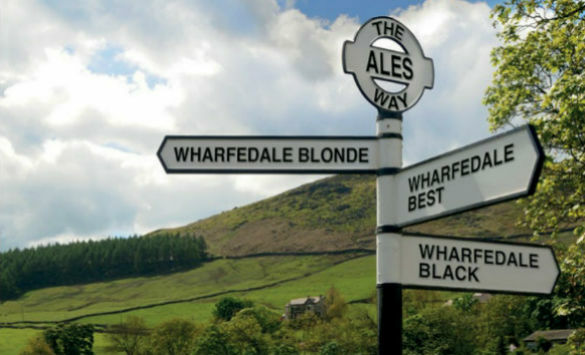 All the pubs on the Ales Way are directly on these routes with the exception of the Wheatley Arms, George Inn, the White Lion plus the Craven Arms on Sundays. 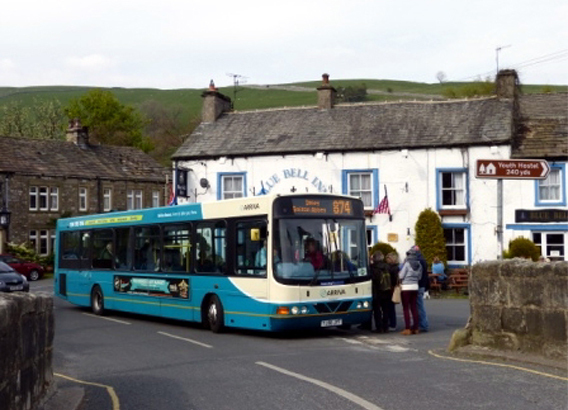 There is no public transport to the Falcon Inn and Queen's Arms in Littondale.